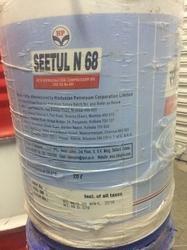 Our range of products include seetul n 68, industrial compressor oil and rotary and screw compressor mineral oil. Refrigeration compressor oils formulated fromspecially selected lube base stocks to provide lowpour point, low floc point, dryness, good chimecalstability and ready solubility in liquefiedrefrigerants,specifications: seetul grades meet is : 4578-1989specificationapplication areas :seetul grades are recommended for wide range ofrefrigeration compressors, both reciprocating aswell as rotary, using all conventionalrefrigerants except sulfur- dioxide. Seetul ngrades are recommended for the lubrication ofhermetically sealed refrigeration compressors. We are renowned manufacturers of Industrial Compressor Oil from our impressive gamut of Industrial Oils Lubricants. It is highly compatible with air compressors and offers seamless service under severe working conditions. It is acclaimed for improving compressor efficiency and reducing maintenance costs. It can be availed in a wide range of viscosity specifications and has remarkable heat transfer ability. Our patrons can avail this at reasonable rates. 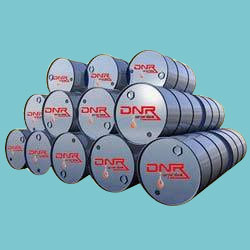 We are prominent supplier and process a wide assortment of Compressor Oils such as Semi Synthetic Compressor Oil for our clients. It is acclaimed highly for extending compressor efficiency and reducing maintenance costs and downtime. 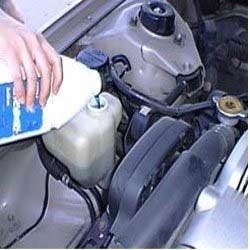 It assures long functional life of lubricants and has low carbon foaming tendency to minimize deposits. It can be availed by our patrons at reasonable prices. Looking for Industrial Compressor Oil ?